Set in the first century, Ariadne is a strong-willed, athletic young woman, discovering her identity, and grappling with personal responsibility, ethical choices, love, sacrifice, and relationships (especially within her own broken family). She runs away from the oppressive environment of her critical mother, and the arranged-marriage set up by her grandfather, only to find that the freedom of her father’s household is due to his thievery. Ariadne’s natural athleticism makes her the perfect accomplice to her father. But an encounter with the Apostle Paul challenges everything she believes. Afshar describes her intentions to write “a lighthearted story that still manage[s] to grapple with a few important issues” (373). In this, she has succeeded. 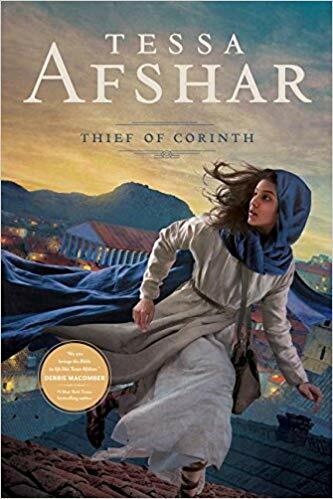 Thief of Corinth has a realistic feel that thoroughly encapsulates first century Corinth, while remaining lighthearted and appropriate enough for teen readers. The story is spread over several years, so it has a slower pace with several peaks, which eventually tie together nicely. I would not consider this suspenseful, but enjoyed the characters, and gentle narrative flow. 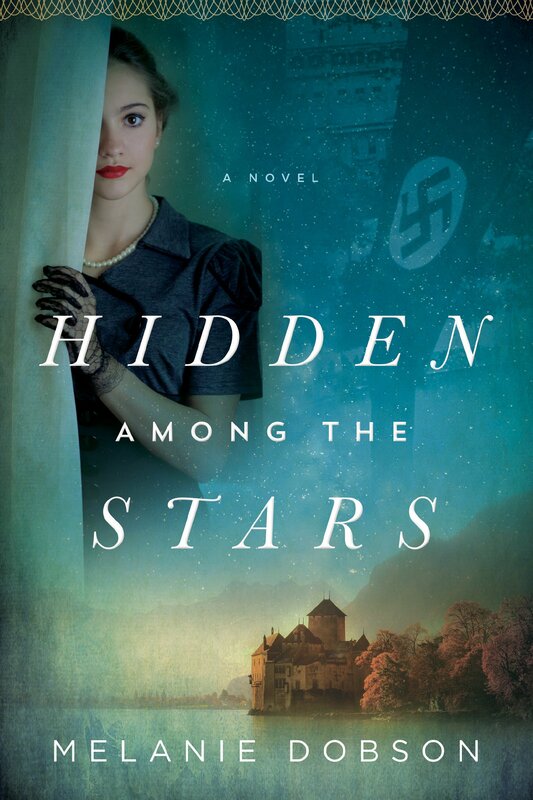 I appreciated how authentically and subtly the religious aspects were woven into this novel. I think the story could appeal even to non-religious readers. Paul’s narrative teaching on love based on 1 Corinthians 13 was particularly touching, although also one of few scenes that brought out more of a contemporary than historical tone. I appreciated this, as the themes in the story are universal. Readers can easily put themselves into the atmosphere of the story, and find personal applications. I purchased some of the older Writing Strands editions a couple years ago, and largely did not care for them; so my review of this material began from a place of skepticism and curiosity. I am very impressed with multiple components of this resource, and am planning to use it with at least one of my kids, when he is ready. The focus of this curriculum is on strengthening communication (including one’s attentiveness to the present environment, before articulation can occur), developing unique expression, having confidence in authorship, and guiding students to recognize and refine their own observations, stories, and writing. The structure alternates between one week of writing, then one week of reading. Students will keep a writing folder, binder, or notebook of their work, and both student and teacher will track the student’s progress with the weekly Progress Report, and Writing Skills Mastery sheets. 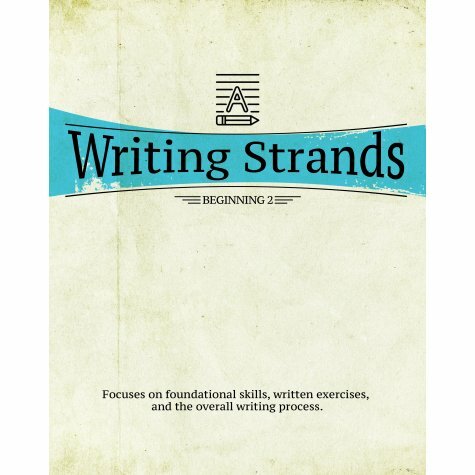 On the writing side, the student begins with very simple exercises for the purpose of learning to follow directions. Then the material quickly shifts into the “real” stuff: learning to write complex sentences, completing prewriting exercises to organize one’s thoughts, and recognizing the many aspects of strong storytelling (descriptions, mood, settings, dialog, symbolism, characters, plot development, narrative voice, and so forth). Grammar is highlighted for the means of communicating, but not in and of itself. On the reading side, students will study Scripture (prepared with questions in the curriculum), while learning to ask important contextual and literary questions, and then being able to make comparisons and find personal applications within the Word. Students will also engage with contemporary (or other non-biblical) literature in a similar matter of asking good questions about what they have read. This material is chosen by the parent/teacher (or perhaps student), and can be broken down however is preferable–a full book per week, an assigned number of chapters, an engaging article or two, etc. Often the writing and reading lessons complement each other nicely by working on similar themes from different perspectives. It is not overwhelming: it is both easy to follow the directions and get each assignment done, and is also set at a reasonable (and consistent) pace. This does not mean there is no planning required, as the parent-teacher is responsible for creating the book list, and ideally has read the books in order to facilitate the best discussion with the student. The student must also find time to read the material in advance of the classroom time (which is a healthy habit toward personal responsibility and academic achievement). 2. The structure is gentle, while progressively becoming more challenging. 3. I love the freedom and adaptability of choosing one’s one book list, and the combination of analyzing Bible passages. 4. This format provides excellent questions to develop the logical process of reading comprehension, and general attentiveness to our world, our own feelings, and consideration of others. The skills of observation and communication are very important, and not limited to academic reading and writing. 5. Students are clearly guided through the aspects of story development by doing—not just teaching. This is a practical, and hands on curriculum, that will stir the imagination. 6. I quite enjoyed the author’s candid and humorous tone throughout. This is not a grammar-centered curriculum. Students are expected to understand the basic elements of grammar, and will strengthen these in practical usage. That is, they will be challenged to add words to strengthen their sentences, rewrite and restructure sentences, and consider whether a sentence aids the goals of the paragraph or story. However, students will not be asked how a particular word is functioning within the parts of speech; nor will there be any diagraming of sentences, or abstract discussions of language itself. Before beginning this curriculum, students should be able to write a 4-5 sentence paragraph, with a fundamental understanding of syntax and grammar, and be proficient in basic reading comprehension and analysis. The inside cover suggests a wide grade range from 3rd grade through 7th grade, mentioning 4th grade as an ideal target. The official Writing Strands Placement Guide has this at 6th grade, in order to fit with the corresponding curricula. The flexibility comes from: 1) the individual level/ability of the student, and 2) the adaptability of choosing one’s own reading list. A 3rd or 4th grader could potentially feel just as at home in this curriculum as a 6th or 7th grader, by using age/level appropriate reading material, so long as the other standards are met. Moreover, each student is learning to refine his/her own writing, which is always improving. This resource does well in meeting students at their own level. Due to the nature of the material, the student may need a bit of enthusiasm toward creative writing, the imaginative process, and/or self expression. I know one of my students will thrive with this, while other students may desire a more traditional/structured approach. Find this resource, and explore more from Master Books here. Deputy U.S. Marshal Casey Sloane and her partner, Doug Howard, are tasked with escorting a reporter to testify before the grand jury, but the situation quickly escalates when a bomb goes off in the U.S. Marshals Office. An agent from Casey’s past, E.J. Queen, collaborates with Casey and Doug to protect the witness at all costs, and deliver her safely to the trial. The romantic tension between Casey and E.J. builds, along with the challenge of keeping the reporter safe, as the hirelings of a powerful man come against their team at every turn. The first two books of the series are Fatal Frost, and Dark Deception. This book stands alone without confusion, but I could tell (having not read the beginning of the series) that some of the characters had appeared previously. I expected more from this based on how much I’ve enjoyed some of Mehl’s other novels. It’s an okay story, with plenty of twists and turns, a quick pace, and would make a great lighthearted reading. However, the suspense was lacking, as was the character development (or perhaps the characters were developed more thoroughly in the first two books of the series?). Overall, I found this a little too predictable, and I could not connect with the characters. What could be more exciting than a treasure-hunting curriculum full of stunning illustrations and photos?! The students will go on four “quests”: Quest 1 begins with the student’s family, community, city, state, and country. Quest 2 travels around the Americas, Antarctica, and Africa. Quest 3 explores Canada, Russia, China, India, Indonesia, and Australia and Oceania. Quest 4 begins again in the USA, then goes to Greenland, Iceland, around Europe, and back “home” to the USA. As students travel around the world, they will explore modes of transportation, cultures, languages, foods, wildlife, land features and habitats, traditions and responsibilities, weather, jobs/careers, water safety, time zones, continents, directions, and many other aspects of community, geography, and culture. Students begin each quest with a clue card of questions to search for throughout the journey. The activities range from coloring, short answer, puzzles, copywork, oral discussion questions, vocab/spelling words, reading and drawing maps, and journaling. The curriculum is also biblically grounded, with Bible verses and stories throughout. I most love the colorful pictures–this is a beautiful book (worth students having their own consumable copies)! I also appreciate the lighthearted adventure of learning, the age appropriateness, the strong faith element, and the honor of other cultures. Plus, everything is included within the single book (lesson plans, quizzes, answer key, etc.). And there are some great suggestions of (optional) field trips, for exploring aspects of community. I anticipate we will have a lot of fun with this!! The worksheet sections are written for students who can write on manuscript ruled paper (K-2). Writing full sentences is not a requirement. Most questions could be answered in a single word or short statement. There is also copywork in every chapter to practice writing new words. This would be perfect for 1st-2nd grade, depending on the ability and interest of the student. I’ll be using this with a kindergartener and a 3rd grader. The youngest will love it as is, and the writing will be a little easy for my 3rd grader, but I think he will be engaged by the subject matter. 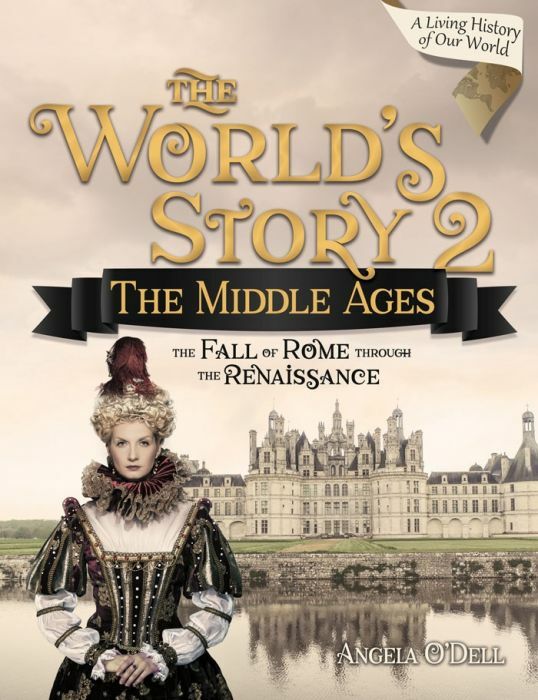 We homeschool with a mix of Charlotte Mason and Classical methodologies (with Classical Conversations), and will be adding this as a supplement to CC Foundations Cycle 1 this coming year, which I expect will be a great complement considering its world-wide focus. 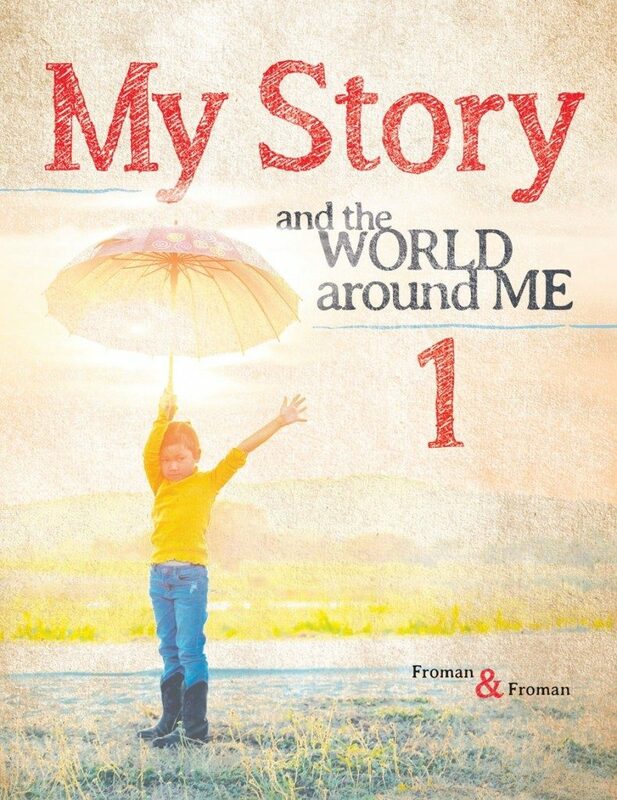 My Story 1 is a fun-loving curriculum, with lots of hands on exploration, and activity suggestions, which would fit well with Montessori, or other kinesthetic approaches. It has a large emphasis on oral and written narration, and story-telling, reminiscent of Charlotte Mason or other literature-based methodologies. It is also very comprehensive, without the heaviness of some Traditional programs. Natalie Abbott hides behind her radio persona, confidently ministering on-air to her listeners, while struggling to connect with her own family. 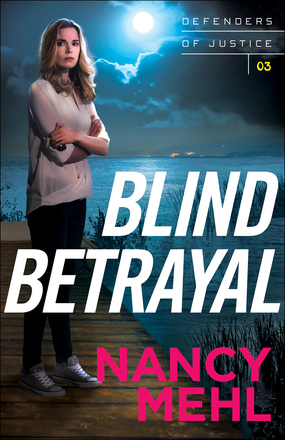 After a tragic school shooting involves her children, Natalie’s world is rocked. 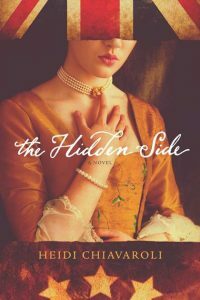 She finds comfort in the 1776 journal of Mercy Howard–fiancé to Nathan Hale–who becomes a Revolutionary War spy after her beloved is hanged. The perspectives of Natalie, Natalie’s teenage daughter Maelynn, and Mercy are interchanged as each deals with their own secrets, shame, and journey to freedom. This is a thoughtful book, but a difficult one to read due to the subject matter. It has a similar feel (not plot) to the controversial drama 13 Reasons Why, with the added aspect of working out one’s faith, and finding grace in the middle of a mess. The characters grapple through dark human issues, repentance and forgiveness, vulnerability, deep secrets, and new beginnings. The parallel historical narrative, while similarly heart-wrenching, provides an interesting depth and perspective, while also breaking up the intensity of the contemporary story. I appreciate this narrative, but did not enjoy reading it as much as it gave me a lot to think about, and has influenced my perspective on some issues. This is a story that cannot be unread–it will stick with you. 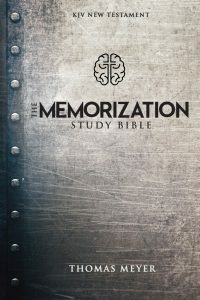 Lately it’s been on my heart to begin memorizing full chapters of Scripture, so I jumped at the opportunity to review this new Memorization Study Bible. My translation preference is not the KJV, so I debated about whether to consider this Bible. If you love the KJV I highly recommend this! If, like me, you have another favorite translation, this may not be much help. Although, I have to say, I’m so impressed with this Bible, I may decide to memorize from the KJV for the New Testament. 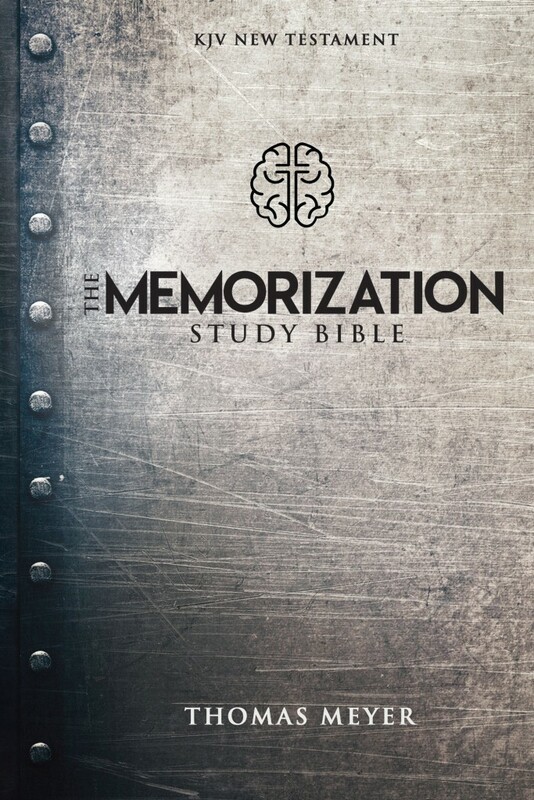 Memorization is still a lot of work, even with a special Bible! The author (who has memorized 20+ full books of the Bible without having a photographic memory!) suggests repetition in speaking and writing one verse at a time, while isolating it on the page. What makes this Bible unique is its special format. Words are specifically aligned on the page in a way that aids the memory process, and numbers are used to specify how many words per each line. This arrangement would be difficult to self-replicate with another version of the Bible unless you understood the pattern and had extra energy toward custom formatting. I also appreciate that popular Scriptures are highlighted throughout, and enjoyed reading the appendices, which includes lists of short memory verses, sin to salvation verses, significant verses, popular NT chapters, memorizing techniques in Judaism and Christianity, and (my favorite) a fascinating summary of the historical development of Bible memorization, depicting the practices of many believers and scholars throughout history who memorized large portions of Scriptures. I have been anticipating the release of this curriculum, and it is exactly what I hoped it would be! 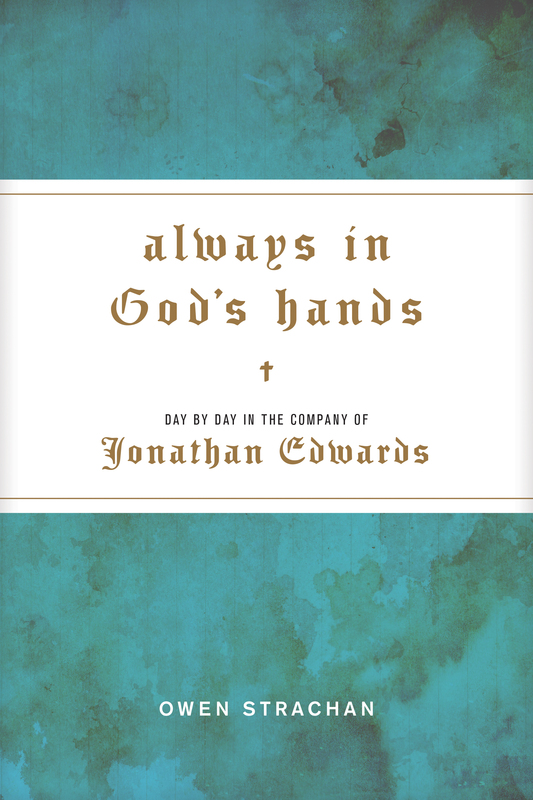 It has a perfect balance of comprehensive language arts instruction at a gentle pace; plus, it’s a beautiful book, with a strong Christian focus. 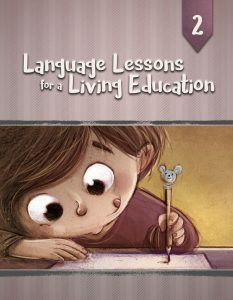 Each lesson begins with a story, poem, picture, or piece of Scripture, followed by questions for reading comprehension or observation skills, and narration practice as the student verbalizes what he/she heard, saw, or learned through the piece. Many of the stories follow two very likable Sunday school friends, Claire and Micah; and I love how the narration skills draw out empathy and thoughtfulness in many of the discussion questions. Many lessons end with a chance for the student to draw and/or write his/her own story. The grammatical component starts with a review of basic skills: the alphabet, vowels and consonants, phonics, nouns/proper nouns and verbs, capitalization, punctuation, days of the weeks, and names of months. Then it moves into syllables, writing a full sentence, plurals, abbreviations, subject-predicate, subject-verb agreement, compound words, contractions, homophones, homonyms, a/an, tense, more advanced phonics and consonant blends, synonyms, antonyms, prefixes, suffixes, and root words, adjectives, demonstrative pronouns, writing and addressing a letter, and writing a psalm. The final 100 or so pages of the book includes quizzes corresponding with each lesson, and a suggested grading rubric. I love that this curriculum includes the full spread of language arts while utilizing a variety of learning styles and activities: hearing a story, copywork, writing (starting with simple words and progressing to sentences), sight word practice and reading, learning activities, puzzles, spelling (using boxes to show the shape of words), memorization (of short poems, Scriptures, and eventually all of 1 Cor. 13), and storytelling through writing and drawing. In the past we have done multiple L.A. curricula at once to cover all the bases. This is going to simplify our homeschool. The strong biblical foundation is also a huge blessing, as the Scripture and godly character is woven throughout. This language arts series is not grade based, but level based. This second book follows Master Books’ Foundations Phonics curriculum, and Basic Language Skills (early reading, early writing, and spelling) curriculum. I would put this at about a 1st grade level, but it really depends on the child; and I love the publisher’s emphasis on personal skill level rather than comparison. I will be using this with my kindergartener, who has completed a phonics program, is an early reader, and enjoys copy-work and writing. It looks like the curriculum starts slow enough that he will be ready for it, along with the other reading and vocabulary work we will do in addition. We homeschool using a combination of Charlotte Mason and Classical methodologies (and will be starting Classical Conversations in the fall), with a strong focus on faith and discipleship. This curriculum is inspired by Charlotte Mason (narration, observation), and shares the memorization emphasis of the grammar stage of the Classical Trivium. It also has a slightly Traditional feeling with the workbook, tests, and open-and-go lesson plans in the front (but is much more interesting in its range of activities). This curriculum could easy complement any methodology as it is flexible and relaxed, yet comprehensive.